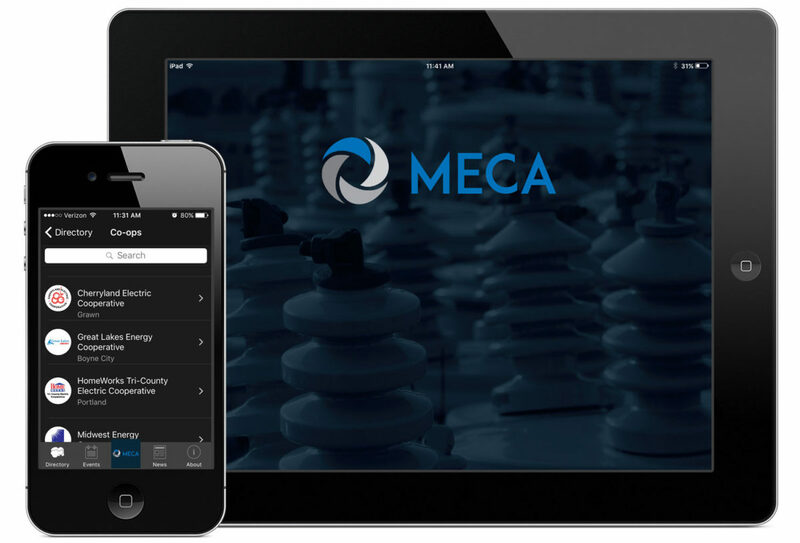 MECA recently released an updated version of its mobile app for Apple and Android devices. 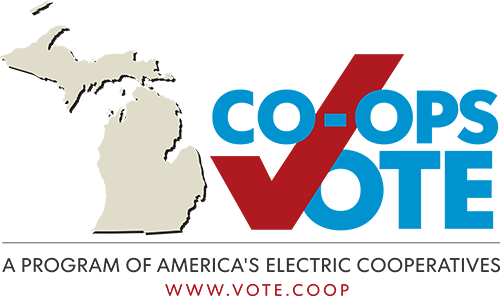 The app is designed to keep Michigan’s electric co-ops connected with its searchable database of co-op directors, managers and employees, a listing of MECA sponsors, events calendar and co-op news from around the state. Several co-op associations use their own state-specific version of the app, which is licensed through a partnership with the Tennessee Electric Cooperative Association (TECA). The new app also uses an improved, password-based access system. However, this means every user will need to complete an automated registration process the first time they use it. A highly-anticipated back-end feature has also been included in the new release: co-op level administrative access. This addition allows an authorized individual at each co-op the ability to log into the admin portal and update the director and employee information for their co-op in real time. The Tennessee statewide worked with a small agency on co-op lines to develop the app, which had its benefits, but also came with some challenges. One of these challenges included illness on the development team that significantly impacted the production schedule. This put all co-op content updates on hold for a while. Click HERE to get the MECA mobile app, or search “Michigan Electric Cooperatives” in your app store.